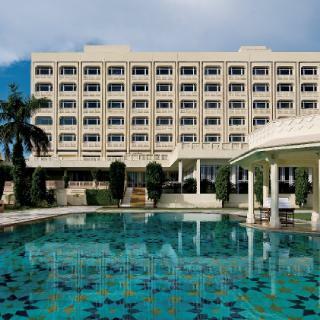 MakeMyTrip Discount: A user will get up to 40% OFF On hotel booking in Agra at MakeMyTrip. No needed use any promo code to get this offer. Agra is a city that tourists the world over travel to regularly. offer is valid for the limited period so book now.